Relax to the sound of rain and thunderstorms with this utility app. 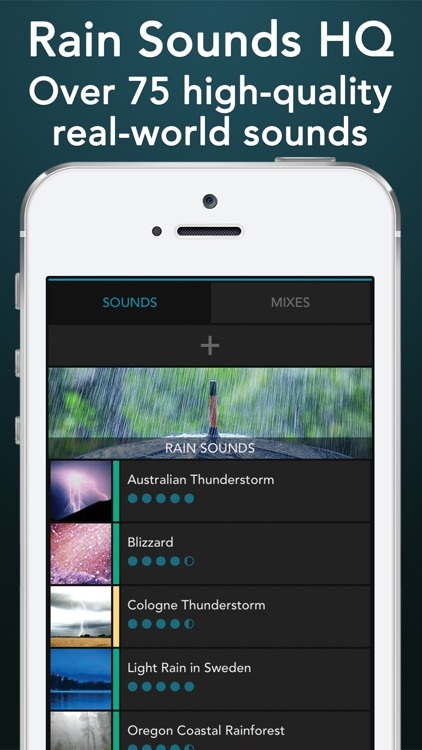 Rain Sounds HQ is a great option for anyone looking to create a relaxing environment. Can’t sleep? 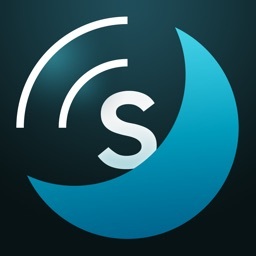 Fall asleep fast to over 75 high-quality full-stereo recordings from around the world. Sleep deeply every night, and wake up feeling fresh and energized. 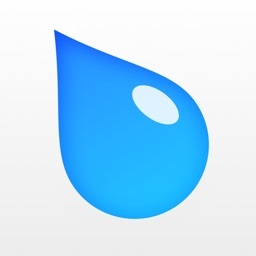 If you enjoy the sound of falling rain, stop what you’re doing and download this app. The selection of sounds is vast and beautiful. You also don’t have to store all of them on your iDevice at once. Each can be downloaded separately to save space. 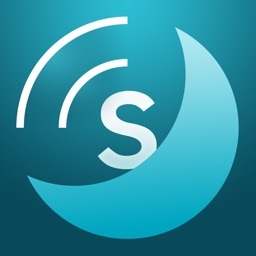 Create your own personalized mixes for sleep, relaxation, travel, study, naps or mediation, blending up to 6 sounds at a time. Set a timer to gently fade out after you’ve fallen asleep. 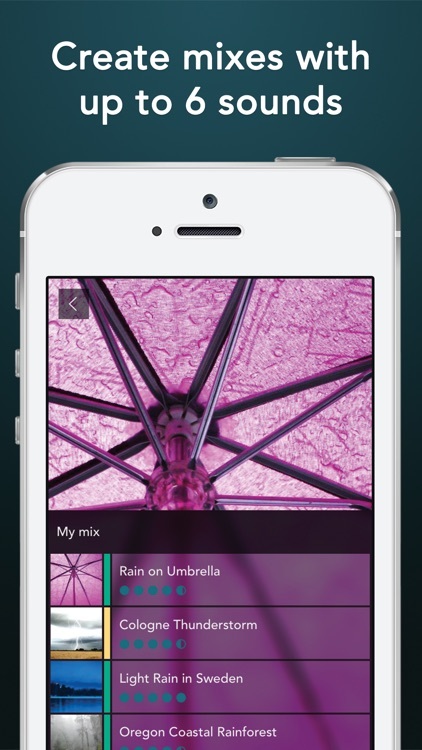 Join over one million people who have downloaded Rain Sounds HQ to sleep deeply every night. Explore your own beautiful library of high-resolution natural sounds, individually selected for their quality. Fall asleep to gentle showers and rolling thunderstorms in the world’s forests, countryside, and cities. 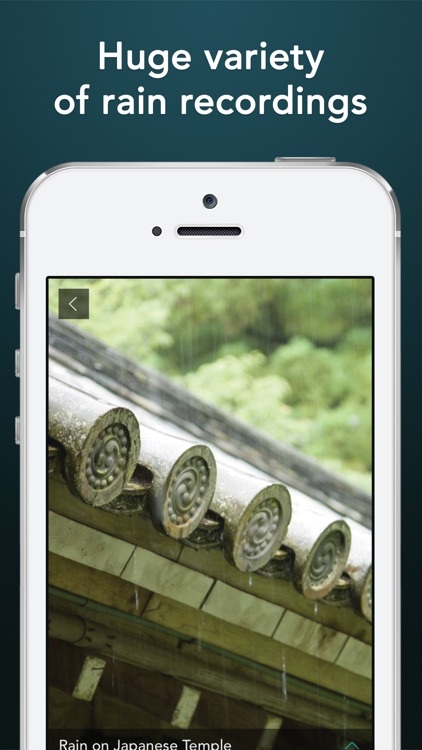 Relax to the quiet drumming of rain on tents, umbrellas, roofs, temples, skylights and more. Add a gentle stream or soothing waterfall and drift off to deep sleep. • Rainstorms in Amsterdam, Bali, California, England, Finland, Germany, Italy, North Carolina, Oregon, Paris, Scotland, Spain, Sweden, Toronto, Wales, Washington... and more! • Thunderstorms in Australia, Arizona, Chicago, Cologne, Finland, Italy, Germany, Missouri, the Netherlands, New England, Germany, Oregon, Toronto, Wales… and more! • Streams, Rivers and Waterfalls from Mt. St. Helens, Scotland, Swiss glaciers, Sydney… and more! 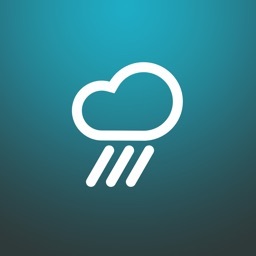 • Rain falling on tents, umbrellas, roofs, skylights, windshields, greenhouses, temples... and more! 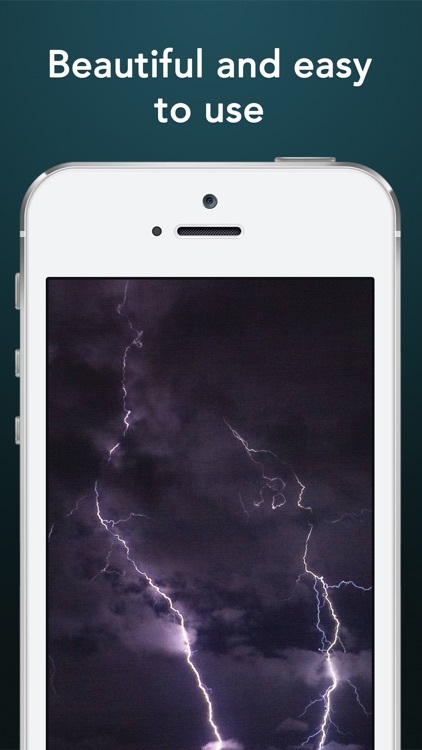 • Heavy rainstorms, Blizzards, Hailstorms… and more! • Monthly Bonus Sounds added each month, such as North Sea in Denmark, Small Stream in Grand Canyon, Rhode Island Crickets, Rustling English Beech Hedge... and more! With over 75 soothing sounds to choose from, you’ll fall asleep fast and wake up feeling refreshed and rejuvenated. Improve your sleep, your health, and your sense of well-being starting tonight. 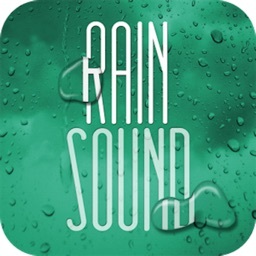 Download Rain Sounds HQ now to start sleeping better tonight. 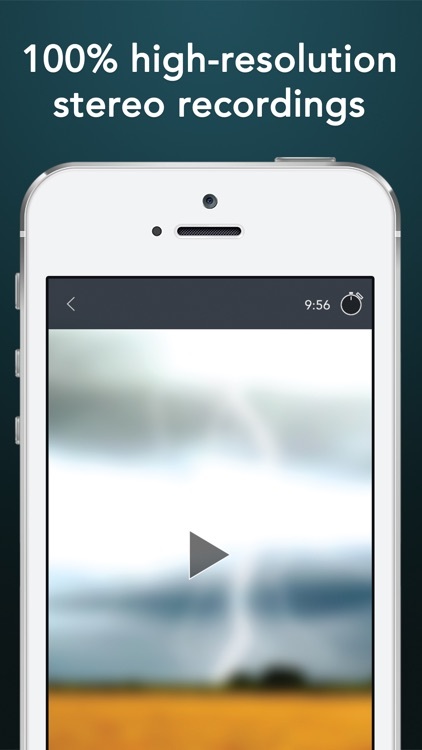 Today’s AGF list includes a relaxation app, a timer app, and a sports app.